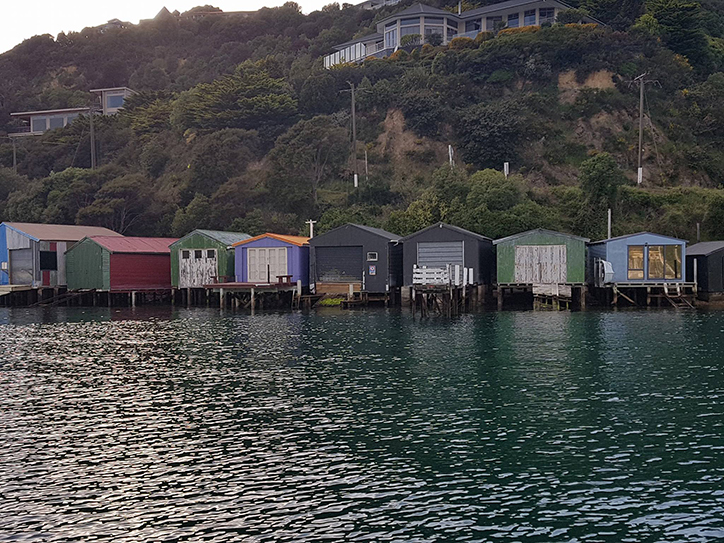 Sit back and relax taking in the peaceful surrounding of the Punga Cove Resort, Endeavour Inlet. 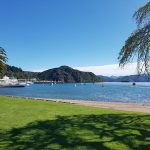 You might just change your mind once you have experienced lunch in the beautiful Marlborough Sounds. 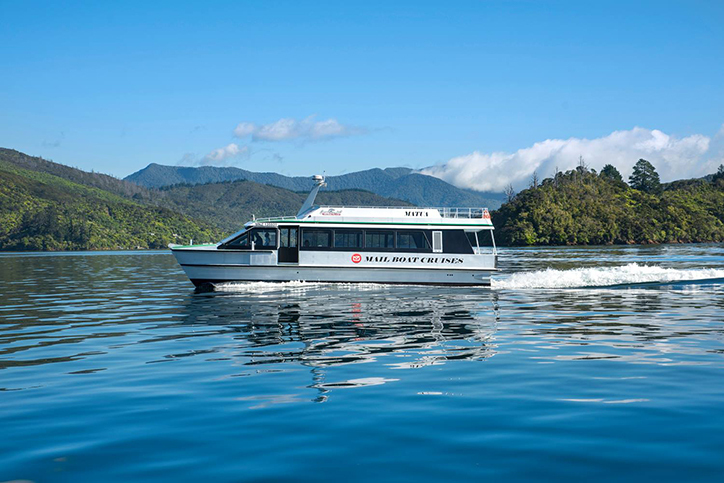 Make a day of it departing Picton at 9am and cruise up through the Queen Charlotte Sound while enjoying your skipper's commentary on the surrounds, residents and local wildlife. 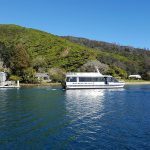 You will have the opportunity to spend 30 minutes ashore at historical Ship Cove, a favourite anchorage of Captain Cook in the 1770's before being dropped off at Punga Cove Resort. 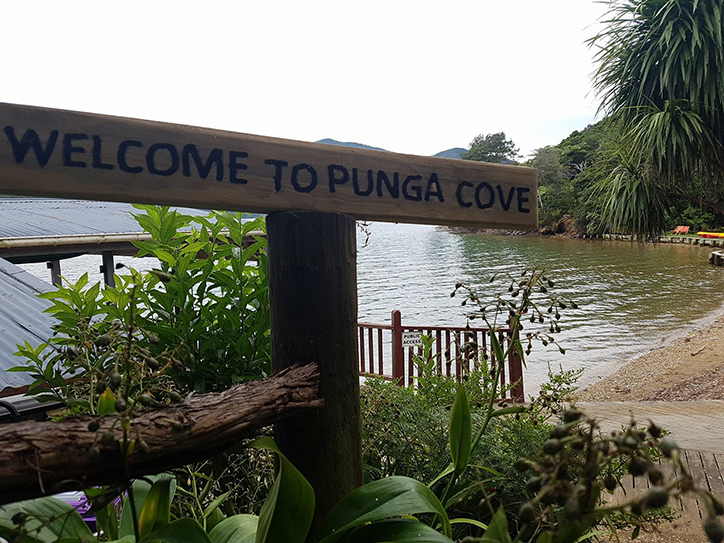 Punga Cove is just the place for a relaxing lunch. 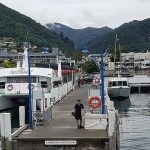 The resort is set in picture perfect surroundings with the resort's lunch venue, The Boat Shed Bar, boasting breathtaking views across the Endeavour Inlet. 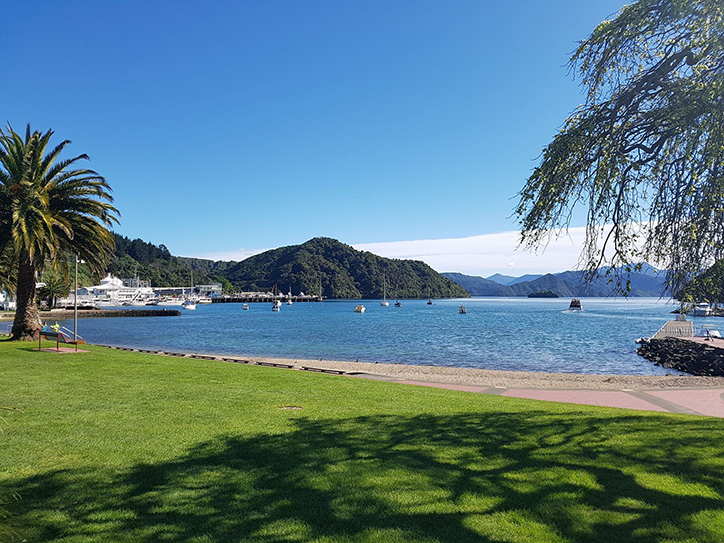 Sit back and relax whilst observing the coming and goings of boaties and day walkers or make use of the resort's swimming pool, spa and kayaks (charges apply). 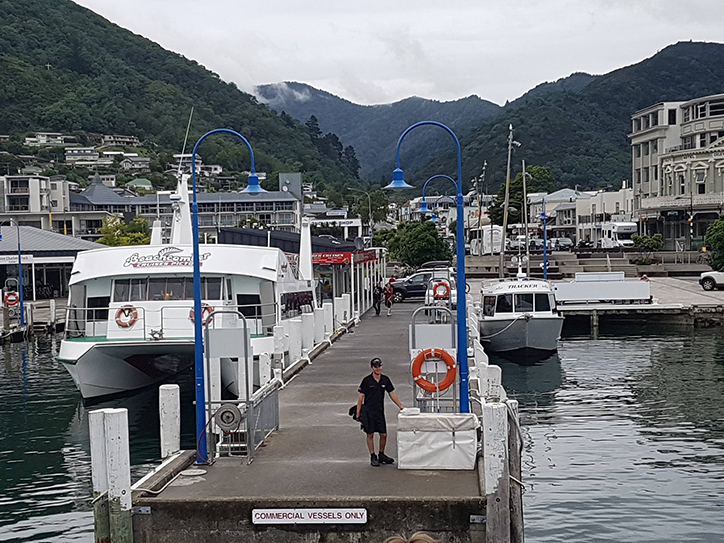 Upon your return board the Mail Boat and head back to Picton. 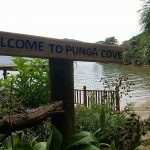 Food and beverages are all payable to Punga Cove directly and are not included in your cruise cost. 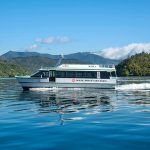 Child discounts apply to children aged 5 – 14 years. Tour was excellent. 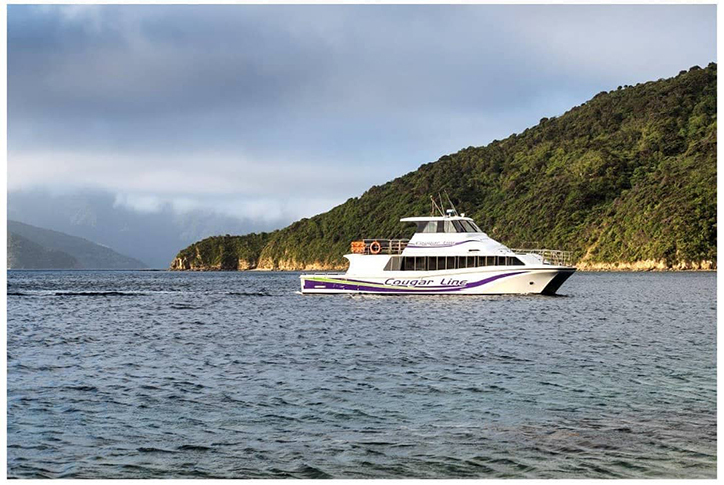 Guide was very informative providing lots of information as we travelled on the Sounds. Had the option of upgrading and stopping at the bird sanctuary. 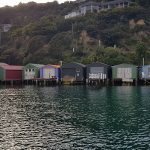 The stop at Ships cove was very good. 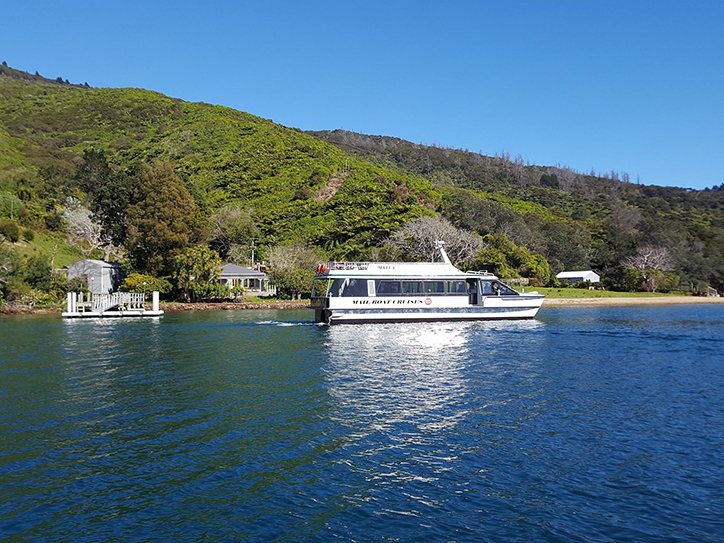 Stopped at Punga Cove for the afternoon and then got a later boat back. Would recommend and very good value for money.